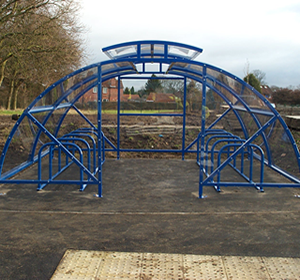 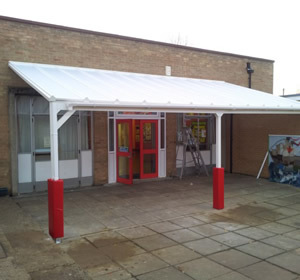 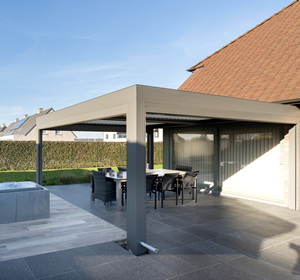 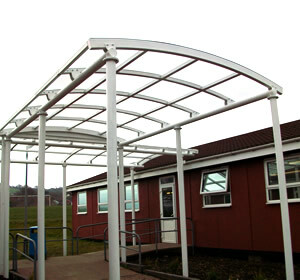 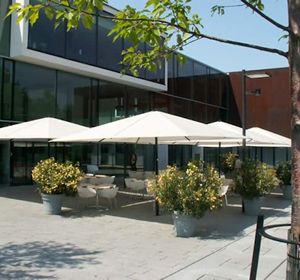 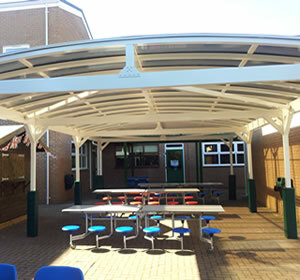 We supply and install a wide range of products including canopies, cycle shelters, pergolas, umbrellas and car ports across East Sussex. 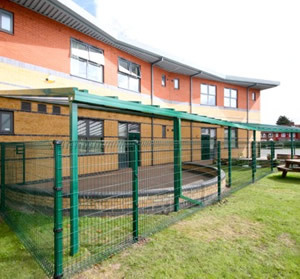 If you’re a school or business based in East Sussex and are looking to maximise your outside space then please take a look at our products below or get in touch. 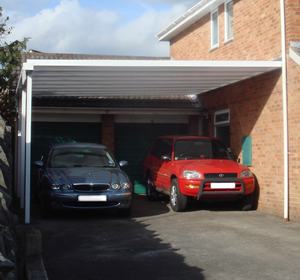 We cover the whole of East Sussex including Brighton, Hove, Eastbourne, Hastings, Bexhill-on-Sea, Seaford, Crowborough, Hailsham, Portslade-by-Sea, Peacehaven, Lewes, Uckfield, Newhaven, Saltdean, Polegate, Heathfield, Battle, Rye.